Generally speaking, many users are unfamiliar with concrete batching plant, and they only focus on the plate thickness in buying concrete batching plant, which is totally inappropriate and inadvisable. With the direction of professional technologists, we want to introduce the factors that influence the quality of concrete batching plant. At first, users should pay much attention to the production material of each component of concrete batching plant. If the whole equipment adopt bad quality materials, it is likely to cause deformation and affect the production in the operation process. Secondly, users should carefully check the key welding parts of the equipment, and bad welding is easy to cause accidents and result in great losses. Thirdly, accessory selection is one of the most important factors that affect the quality of concrete mixing plant, which basically includes sensors, belts, cylinders, speed reducer, seals, and air compressor. Then, users should pay some attention to the design of concrete mixing plant. Some customers think that concrete mixing plant is very simple, which only has a few components. However, some essential components are removed by some manufacturers to reduce their original production cost, and users have no notice in the purchasing process, which will affect the operation efficiency of your construction projects. At last, users should check the control system of concrete mixing plant carefully. If there is anything wrong with the control system, it will greatly influence the production of your projects, which is also difficult to fix. 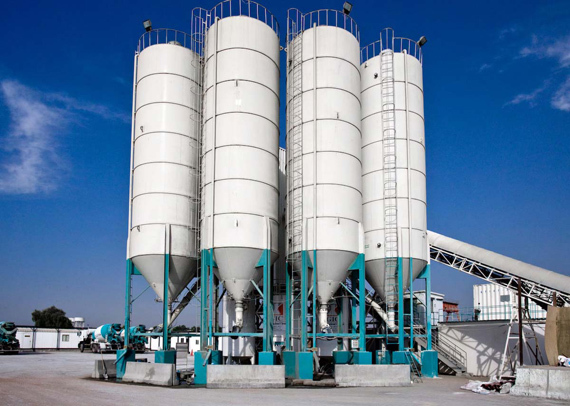 This is a brief introduction of the factors that influence the quality of concrete mixing plant, which is a good reference for your selection. As a professional concrete mixing plant manufacturer, Aimix Group Co., Ltd has long production history and excellent production technique, which is unquestionably your best choice.